Developer website: Avocado Hills, Inc.
Is there a better alternative to Disk Cleaner Pro? Is Disk Cleaner Pro really the best app in File Management category? Will Disk Cleaner Pro work good on macOS 10.13.4? 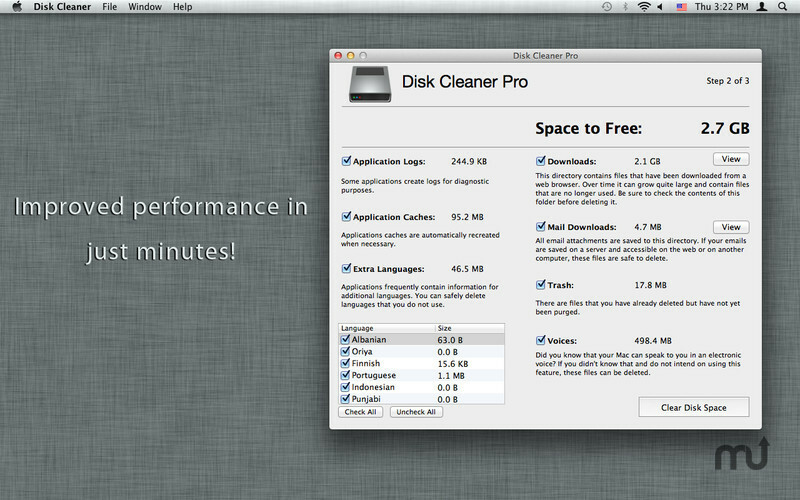 Disk Cleaner Pro removes tons of unnecessary files on your Mac to free up hard drive space. 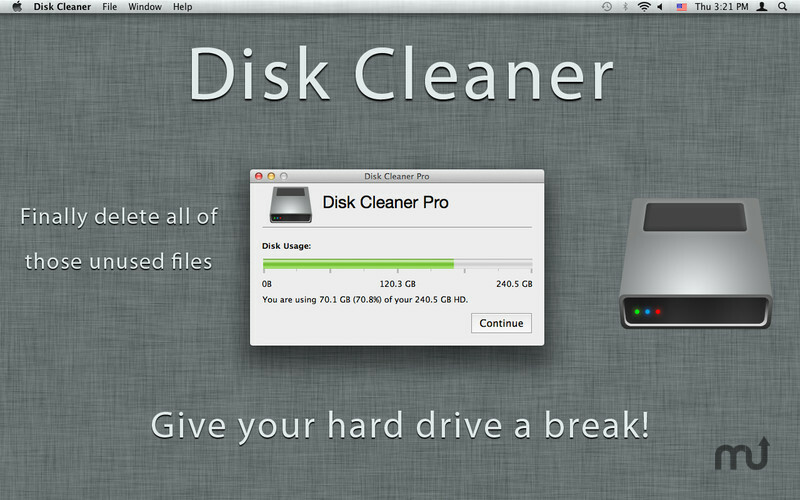 Get it now and watch your Mac run smoother with more free space! Disk Cleaner Pro needs a rating. Be the first to rate this app and get the discussion started!